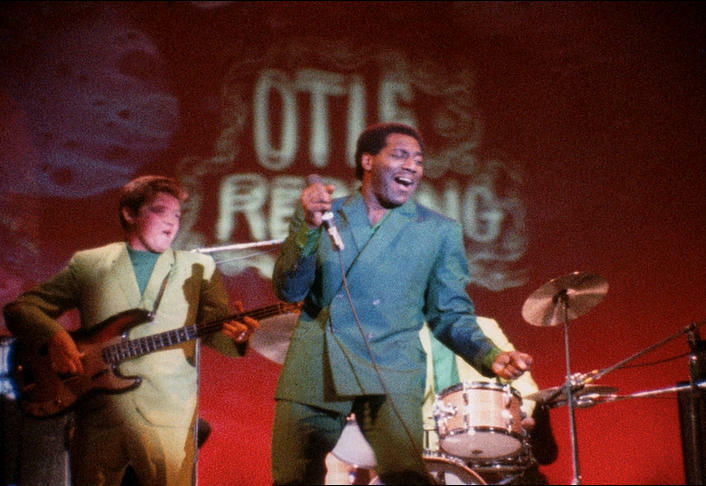 2019 Thank You Event: SPR Goes to the Movies with Monterey Pop! 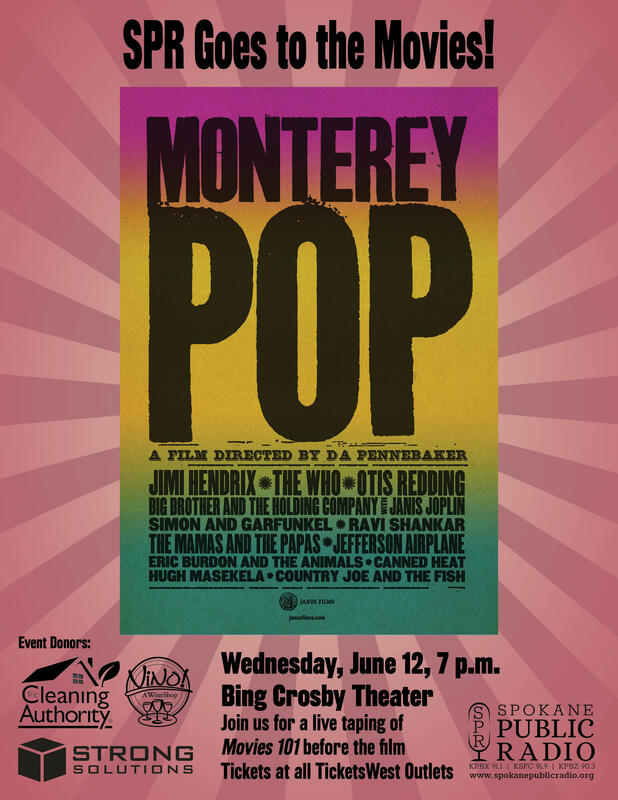 Join Spokane Public Radio for a special screening of Monterey Pop at the Bing Crosby Theater on Wednesday, June 12 at 7 p.m.
Be part of the taping of Movies 101 and view this incredible music documentary. 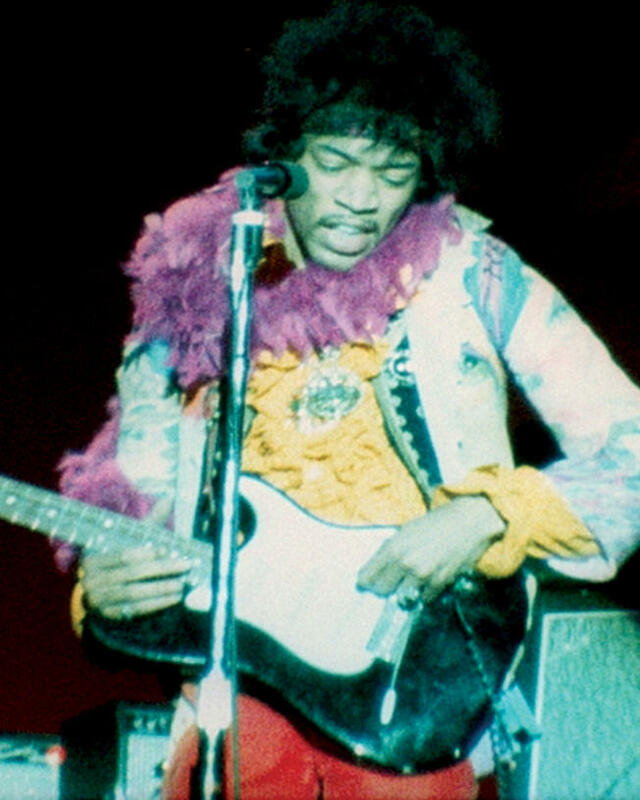 There will also be a display of 60’s music memorabilia by 4000 Holes. SPR volunteers, underwriters, and challenge grantors from the last year can arrange a pair of complimentary tickets by calling the station at 800.328.5729. The deadline is May 29. Tickets available at all TicketsWest Outlets beginning April 17th. Event Donors: The Cleaning Authority, Strong Solutions, and Vino! A Wine Shop.